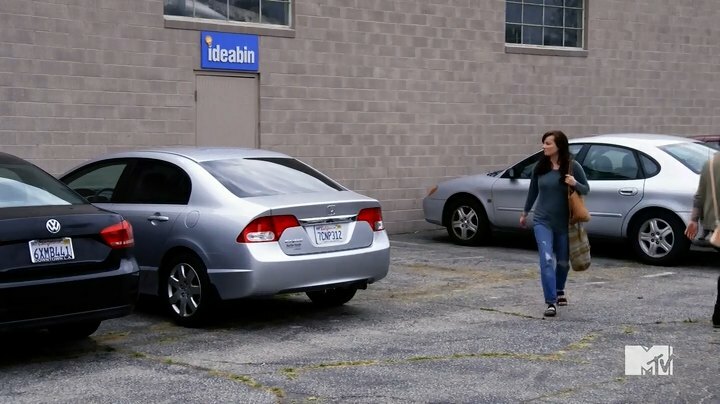 IMCDb.org: 2009 Honda Civic [FA] in "Awkward., 2011-2016"
Yep. Looks to be the sedan, too. ep 5.16 is a '10, LX trim level.